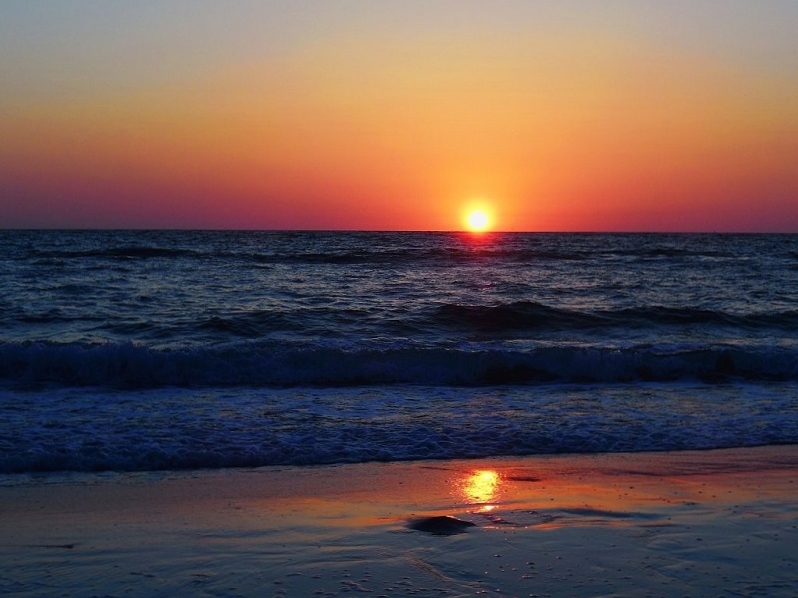 The Vanderbilt Beach area in North Naples encompasses the best in Florida living. 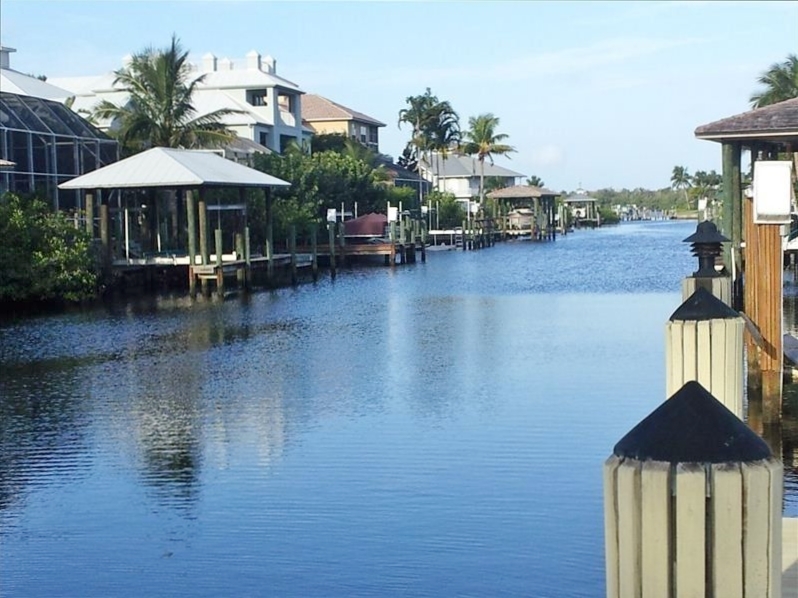 Stretching from Vanderbilt Drive and the award winning Ritz-Carlton on the south to Delnor Wiggins State Park on the north, Vanderbilt Beach offers the best in beach, bay and deep water canal front living. 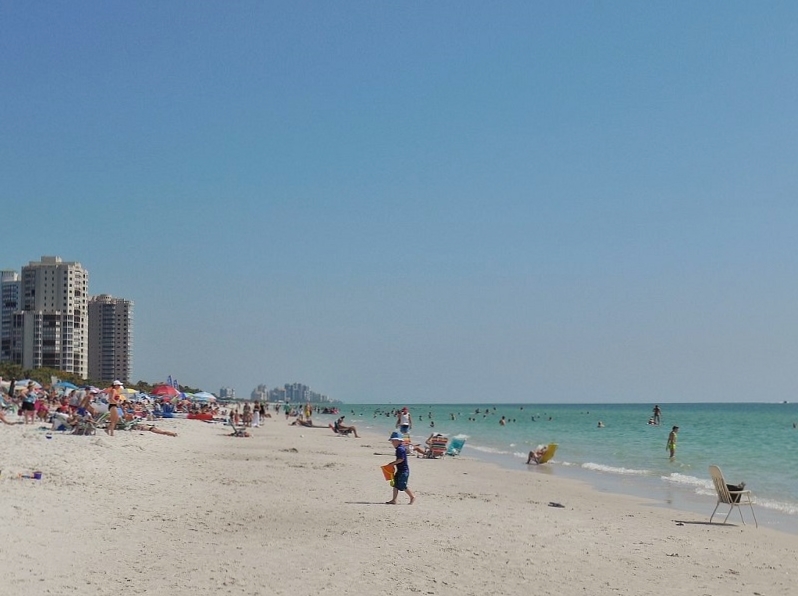 Gulf Shore Drive runs parallel to the beach where one can find upscale hotels and fine restaurants, beach front homes and high and low rise condos, all with breathtaking Gulf views. The bay side condos offer spectacular bay views where residents can walk across the street to the beach or take their boat out to the Gulf of Mexico. All of the side streets are canal front cul-de-sacs with single family homes. Most have their own private pool and dock or boat lift making this a water lovers’ paradise. The single family homes range from 1,215 to 7,000 square feet with two to six bedrooms plus a den and up to eight garage spaces or driveway parking. The smaller ones are original and many have been torn down and replaced. The high rise condos range from 433 to 3,000 square feet with one to three bedrooms plus a den and a car carport or assigned parking. The low rise condos range from 433 to 3,000 square feet with one to three bedrooms and a car carport or assigned parking. Fishing, biking, morning walks, sandy beaches, shelling and spectacular sunsets are just a few of the benefits to the residents of this area. So if you are looking to live the Naples beach front life style, Vanderbilt Beach may be just the place for you. 145 listings match your search criteria.